Welcome to Cypress Pointe Pain Management, a comprehensive neuroscience center specializing in interventional pain management in Covington, Hammond, and Slidell Louisiana. At Cypress Pointe Pain Management, we strive to make your life as pain-free as possible so you can return to the activities you enjoy.  As one of the premiere pain management facilities in the country, Cypress Pointe Pain Management specializes in providing comprehensive solutions to help relieve your chronic pain. Our experienced team of physicians and nurse practitioners devote all of their time to the diagnosis and treatment of pain-related health concerns and are here to help you. The mission of Cypress Pointe Pain Management is grounded by a belief in service to others, respect for one another, and compassion in caring for our patients and serving our community.